Posted Breed: American Pit Bull Terrier / Mixed (short coat). 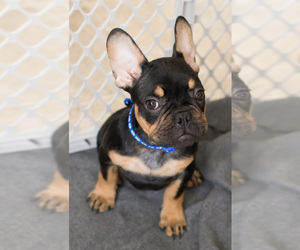 Posted Breed: Boston Terrier / Mixed (short coat). 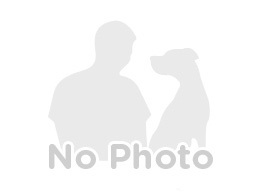 Posted Breed: Yellow Labrador Retriever / Mixed (short coat). Posted Breed: American Staffordshire Terrier (short coat). Posted Breed: Mountain Cur / Mixed (short coat).